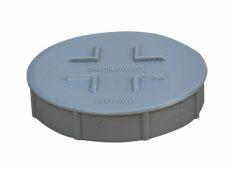 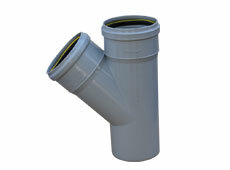 Padmavati SWR Piping solution has a leading range of solvent fit and ring fit for soil, waste and rain water drainage system that is suitable for commercial, domestic and industrial areas. 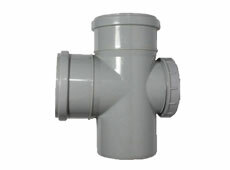 Available in 4 fit 6 fit and 3 mtr. 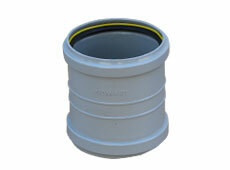 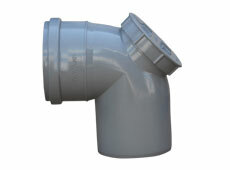 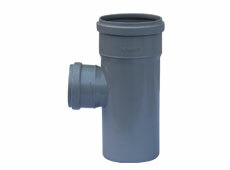 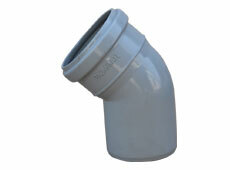 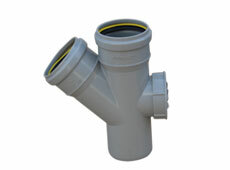 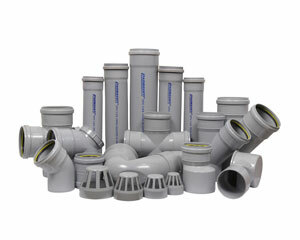 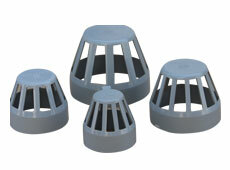 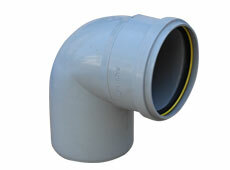 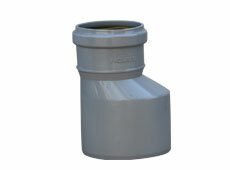 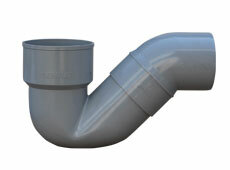 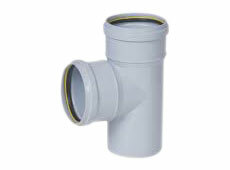 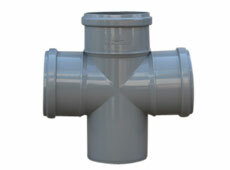 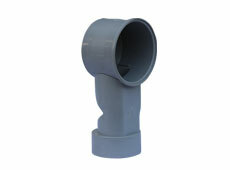 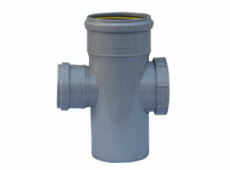 Range of Fittings : 75mm, 90mm, 110mm, 160mm as per IS:14735.